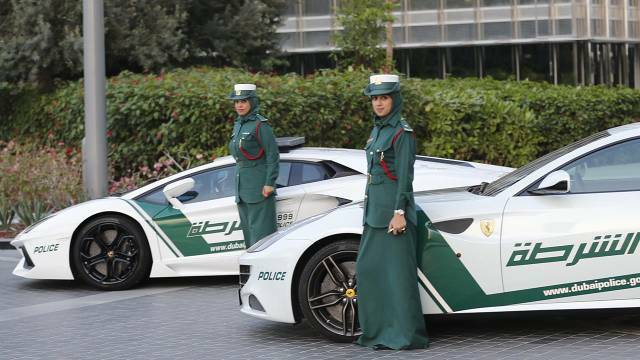 Dubai, a city of dreams with the fastest car’s police force in the world, with Bugatti Veyron and McLaren MP4-12C. The value of these cars goes around $6,500,00 and this looks dreamlike. 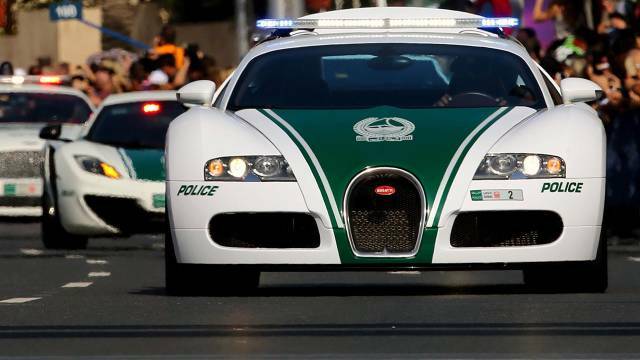 Some of the most important cars of this police force are a Ferrari FF, a Bentely Continental GT, a Ford Mustang, a Nissan GT-R, an Aston Martin One77, an Audi R8, a 700-hp Brabus-modified G63, a Mercedes SLS AMG, a Lamborghini Aventador and to this collection can not be absent some sort of American cruiser like a Harley. 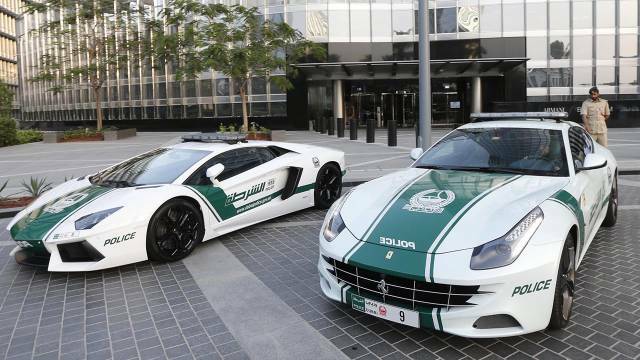 The main point of this incredible collection of $6,5 million super cars is to get selfies and Facebook likes, and of course to make the police force seem friendly. They take million of views and shares. Locals and tourists continuosly take pics of them like mads. We are talking of Dubai and you have to get used to this surreal idea. Ka ardhur koha që fjala “Çeçen” të mos përdoret më për keq? Një 97 vjeçar blen Fordin e ri Mustang GT!